When would being attacked by a group of puppies be bad? Maybe when they are satanic, hellhound, witches familiars! 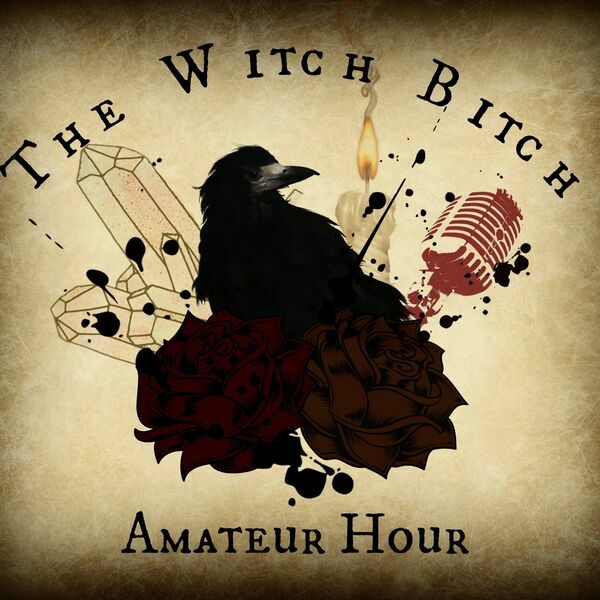 Macy talks to us about these long time friends of the witch, and Charlye shows a little too much love to the love-spell spice, cinnamon. Many thanks to our very first few official coven members (patreons). Jessica Brock, Cheri Boudreau, and Veronica Turner. Thank you for joining us as we pretend to know what we are doing! Want to help our coven keep growing? Consider becoming a Patron! We are not doctors, lawyers, or professionals. We are amateurs, and nothing we say should be taken as advice, instruction, or seriously.